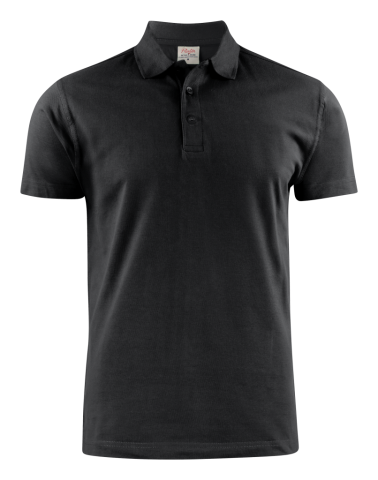 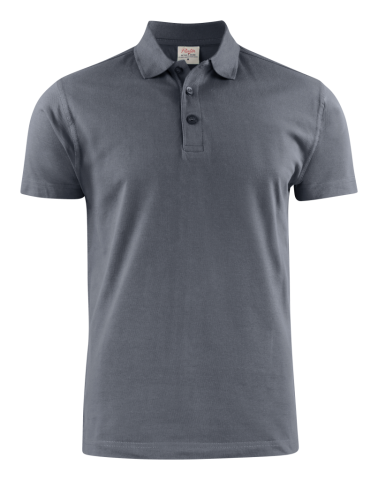 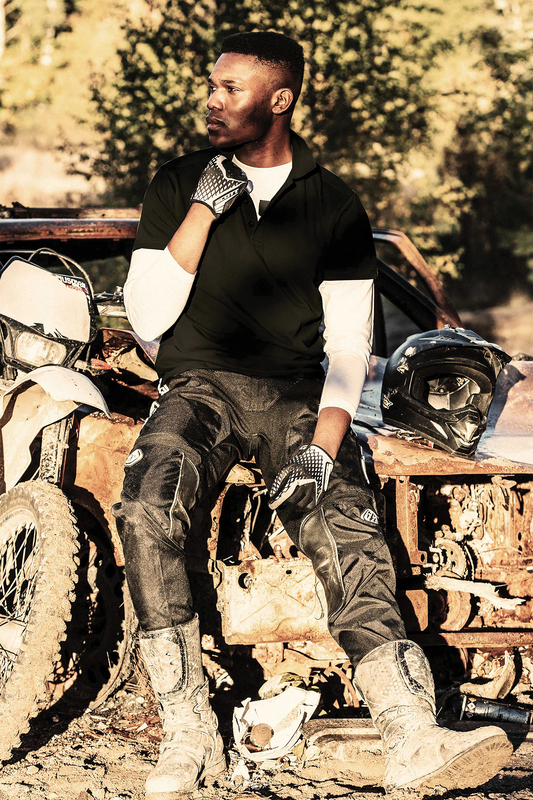 Men’s modern fit piqué polo shirt, flat knit at collar and sleeves. Neck tape, side slits and three buttons at front placket. 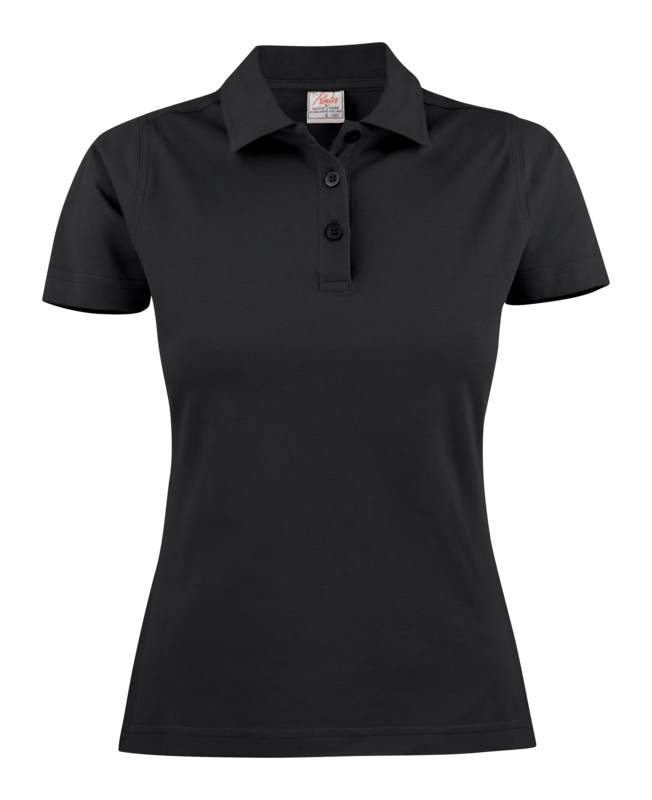 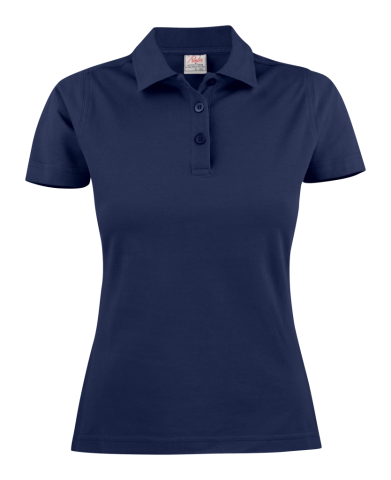 Shaped ladies’ solid coloured, piqué polo with side slits. Flat knit collar and placket with three matching buttons.